In this episode I talk with Rahim Taghizadegan about the interconnections between a cryptocurrency like Bitcoin and the ideas and philosophy of the Austrian School of Economics and we take a look at the broader picture, the economical context. What is money? How did mass-consumerism arise? Are cryptocurrencies a chance to change the existing economy, which is based on credit expansion, to the better? Rahim is an economist, book author and principal of the Scholarium, a learning enterprise based in Vienna, Austria. He studied physics, sociology and economy and is an expert on the Austrian School of Economics. Share the podcast with friends and family. If you think of becoming a sponsor and being mentioned in the show, you can find here more information on sponsorships or you can send me a message to hello (at) bitcoincopodcast.com. *Affiliate Link: if you buy a Card Wallet after clicking this link I'll earn a small commission. The price for you stays the same. 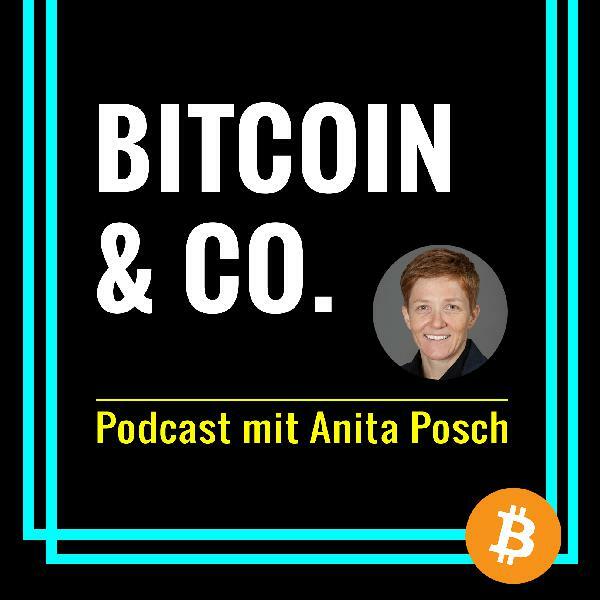 The post Bitcoin and the Austrian School of Economics with Rahim Taghizadegan appeared first on BITCOIN & CO. Podcast.